Professional pool care services from Woodfield Outdoors help you protect the investment you made in your inground pool. 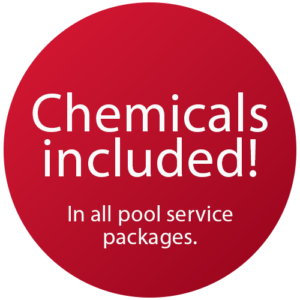 Our pool cleaning service and pool maintenance service will not only keep your pool beautiful – it will help keep your pool healthy and ready to be enjoyed by your family and friends all season long. Sign Up For Pool Care Online! HURRY! Sign up by April 15 to save up to $250! Our most comprehensive package for everything you need. 24 visits included. Keep your pool clean all summer long. Our experienced service technicians will open & close your pool. We serve clients throughout the greater Baltimore area, including Baltimore County, Harford County, Cecil County, Howard County, and Anne Arundel County. It doesn’t matter if we installed your inground pool or not – we’ll take care of it so you can just sit back and enjoy it. 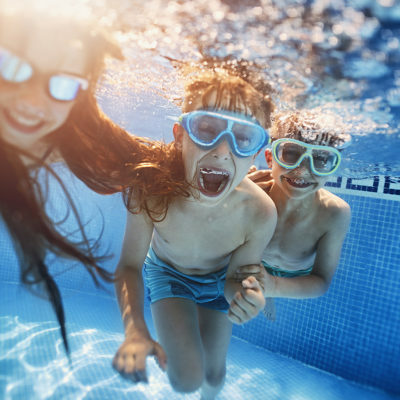 Along with proper cleaning, your pool water must be regularly tested, measured, and adjusted for both its pH balance and level of active sanitizer. 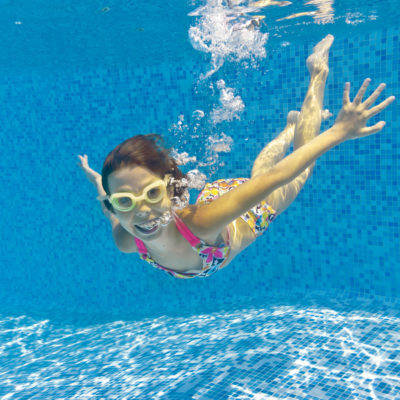 There are many factors that alter or change your pool water quality, including the number of swimmers, frequency of use, product application, and weather conditions. 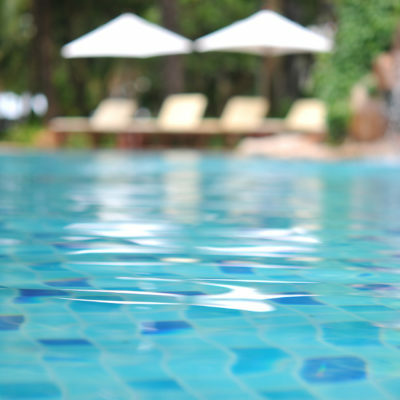 When imbalances continue over time, the water becomes unsanitary, pool surfaces damage, and equipment fails. Let Woodfield Outdoors keep your pool safe and ready for everyone to enjoy by choosing from one of our pool care plans. We also offer pool repair and pool renovation services, which can be scheduled at the same time as your pool service visit, if you plan ahead. 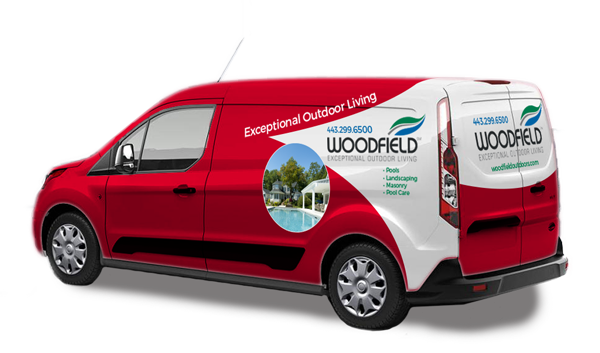 Woodfield Outdoors has been in business as a swimming pool contractor and pool service company for more than 25 years, and we stand behind our work. We offer quality pool installation and pool service to the greater Baltimore area. Call us today at 443-299-6500 or use our contact form to schedule a free estimate.